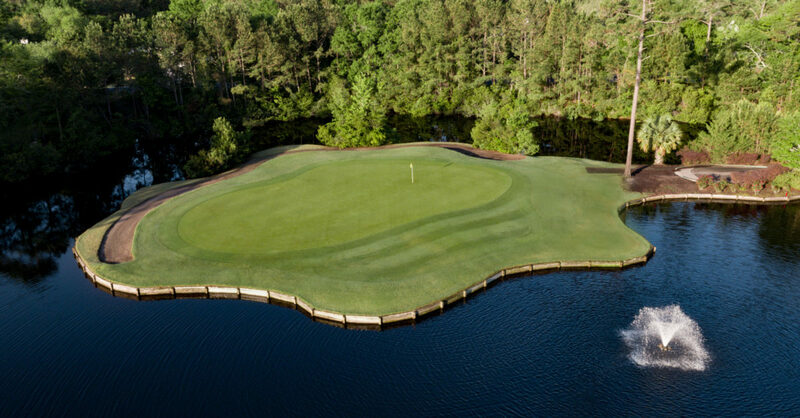 Set among the rolling terrain of a 16th century plantation in Pawleys Island, SC, is a Ron Garl course designed in the tradition of the great courses from around the world. Test your power on large landing areas that allow for big swings off the tee and your accuracy against well-guarded greens that require precise shot making. Combined with exceptional beauty, it’s a golf course that is as enjoyable to play as it is challenging. 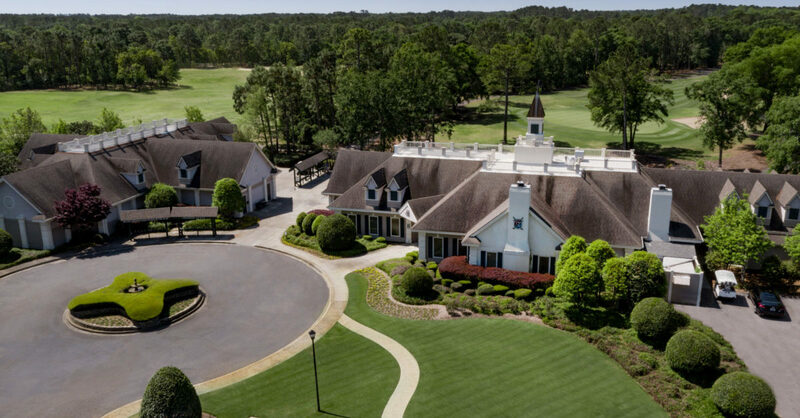 The Tradition Golf Club was voted South Carolina’s “Golf Course of the Year” by the Myrtle Beach Area Golf Course Owner’s Association for 2001, “Top Fairways” for 1998 by Golf for Women, and nominated “Best New Public Course” by Golf Digest in 1996. The Tradition Club continues to garner rave reviews! 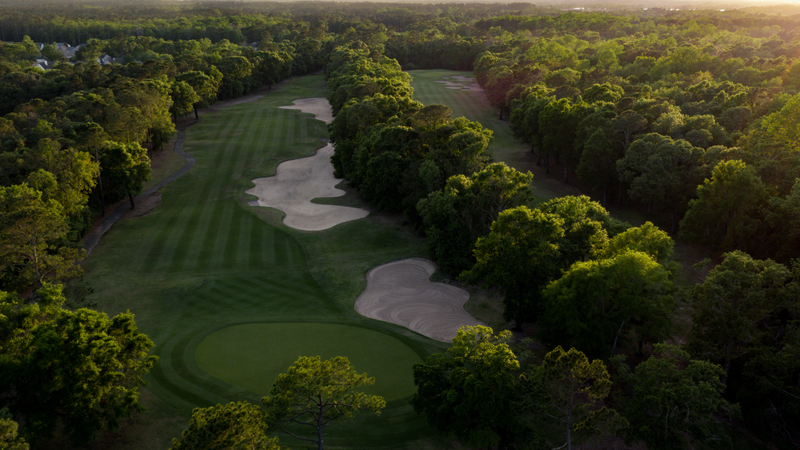 Located adjacent to the Willbrook community in Litchfield Beach, the Tradition Golf Club brings to the lowcountry a championship course that boasts the proud traditions of the great golf courses that stood the test of time. Amenities abound at the Tradition, from comfortable dining – indoors and out – to our elaborate practice facility unequaled anywhere. 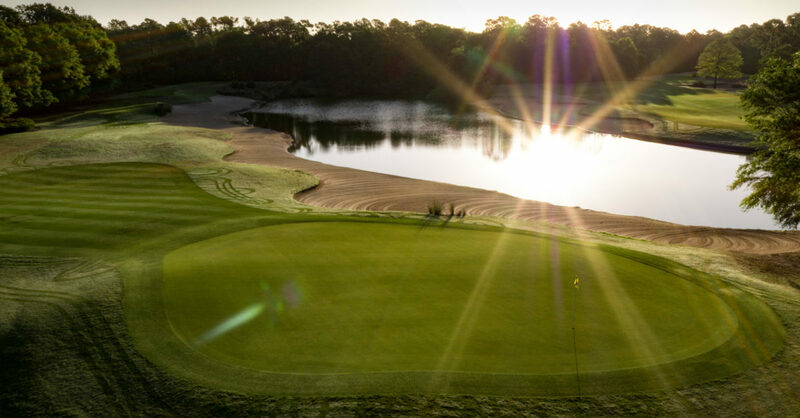 Come experience the serenity of the game amid unsurpassed natural beauty.